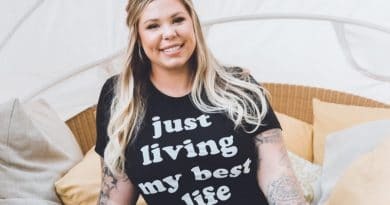 Teen Mom 2 star Kailyn Lowry hints on social media that she could be currently dating a women. 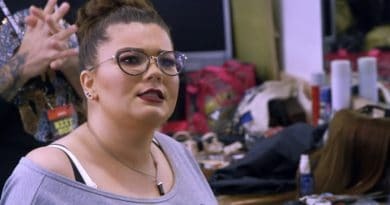 Kailyn is not new to relationship drama. 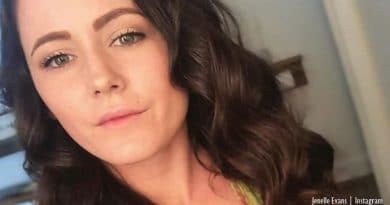 Teen Mom 2 fans fall in love with Jenelle Evans’ hair in a selfie she took showing her shaping up for summer. 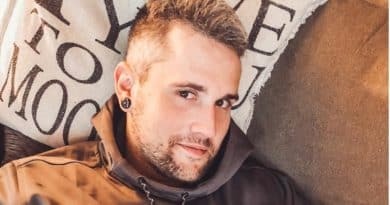 The new MTV season arrives soon. 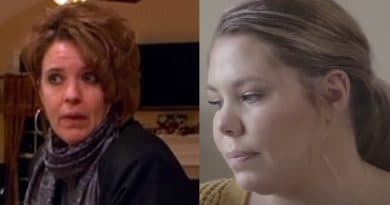 Teen Mom 2 star Kailyn Lowry considers reconnecting with her estranged mother in the upcoming TM2 season on MTV. 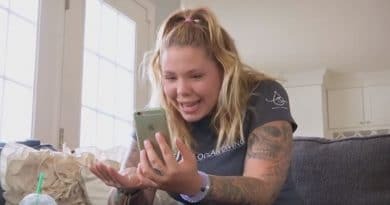 Teen Mom 2 fans see photo of Javi Marroquin’s baby Eli Joseph at one-month-old, blown away by the cutest hairstyle ever. 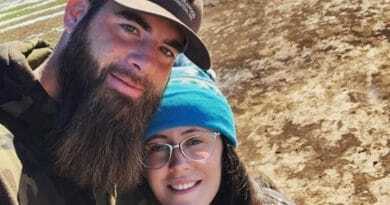 Teen Mom 2 star Jenelle Evans changed her relationship status on Facebook today. 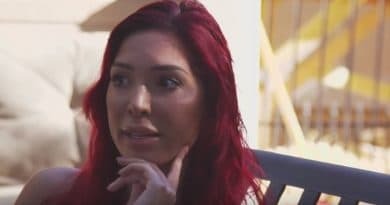 Now fans are wondering if things are over with David Eason. 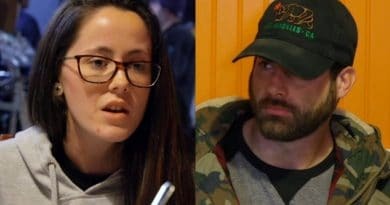 Teen Mom 2 star Jenelle Evans often attracts trolls and haters. 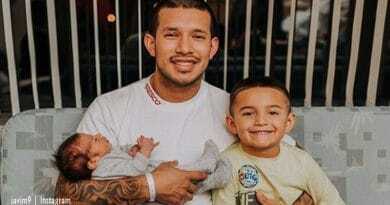 However, a recent photo showing the three little kids got the love. 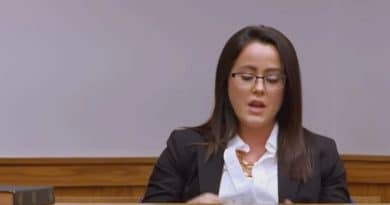 Teen Mom 2 critics resurge petition to MTV to drop Jenelle Evans following 911 incident. Citing child endangerment brings renewed traction.